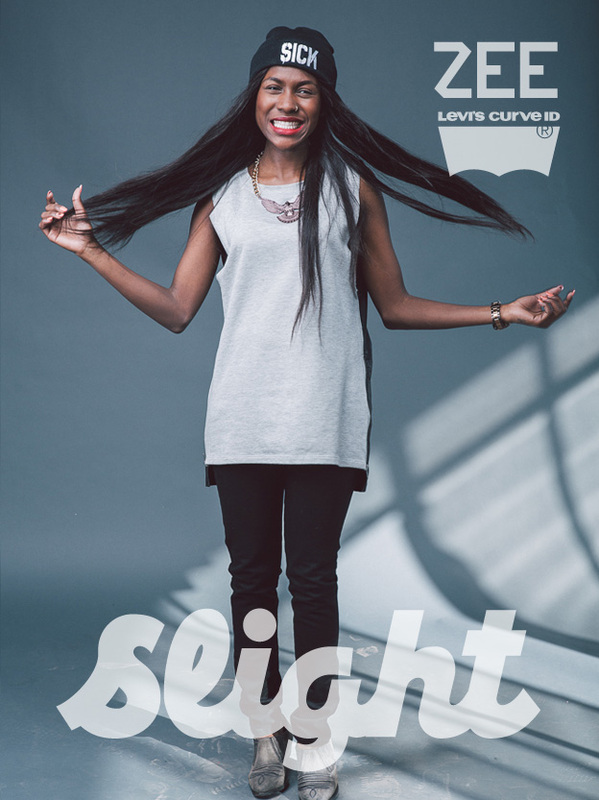 Yes, congratulations are in order to the winner of the R2000 spot prize in my Levi's Curve ID competition Ms Thato Moitsemang! She is totally working her bold curves in her on-trend dungarees - ❤. And there's some good news for the rest of you too lovers - you too can win like Thato. Next week I will be giving away another R1000 Levi's voucher as a spot prize (you love me now, don't you?). Plus, even if you win the spot prize, you are still eligible to win the main prize. Here are the numbers for you again - the main prize winner wins a R5000 Levi's voucher, and a R2000 voucher for her friend. In addition, she is entered into the grand prize competition to win a R10 000 Levi's voucher - so that is a R15 000 Levi's shopping spree on the cards! So don't forget to enter to win this R15 000 shopping spree before the closing date on the 26th of August. Tell yo' friends, and your friends' friends! Congrats to her. 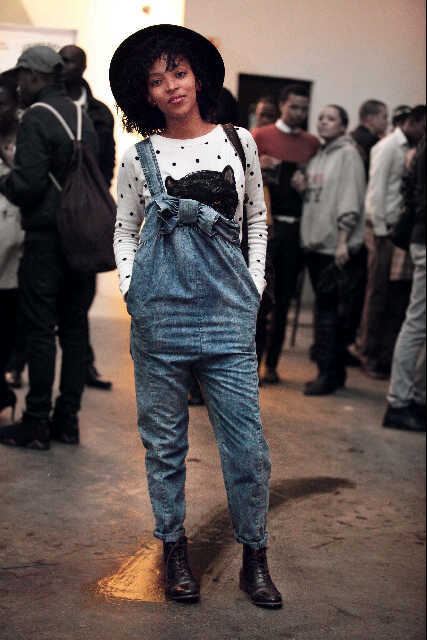 These dungarees are cute!